A doctor, engineer, and school music teacher, all working in 1917, have magically entered a time machine and are whisked 100 years into the future. They land at places of work like those they left behind and begin observing and talking with their counterparts. The doctor is overwhelmed with the hospital, operating room, and patient services. The technological and procedural advances in health care are amazing. In a similar way, the engineer encounters computer-based technology that fascinates and confounds him. After talking with colleagues, he learns that the approaches to design and the difficulty of problems faced are well beyond what has been experienced in the past. Both the doctor and engineer are lost and can only imagine seeking new training and experiences in this new age. The music teacher looks about the classrooms and rehearsal spaces and sees that the blackboards are white instead of black, chairs and music stands have become sleeker in design, and the audio equipment has taken new forms. He sees computers used in various forms, and watching a television is a new experience. However, the music instruments look the same, and much of the music itself looks and sounds familiar. The music teacher observes a rehearsal, talks with a few classroom and ensemble teachers, and decides to apply for a position right away knowing that most parts of the job are familiar. This is, of course, a bit extreme, but the joke has more basis in reality than most realize. The troubling truth is that school music teaching for the classroom and performance teachers in many K-12 schools (and even colleges!) has really not changed much in fundamental ways for a hundred years. Certainly, some of the technological advances with digital technology have affected how teachers administer programs and record and reproduce music, but the kind of music taught, what is actually done creatively with students, and teachers’ approach to top-down instruction of music all remains relatively unchanged. Bands, orchestras, and choirs performing tonal Western concert music is at the core with little formal attention to popular, folk, or world music. Classroom instruction for younger grades has generally continued to be defined by singing, and the selection of music offers little chance for composition or improvisation. Music is rarely shared with the community other than in the school concert halls and largely only to the parents of those participating. 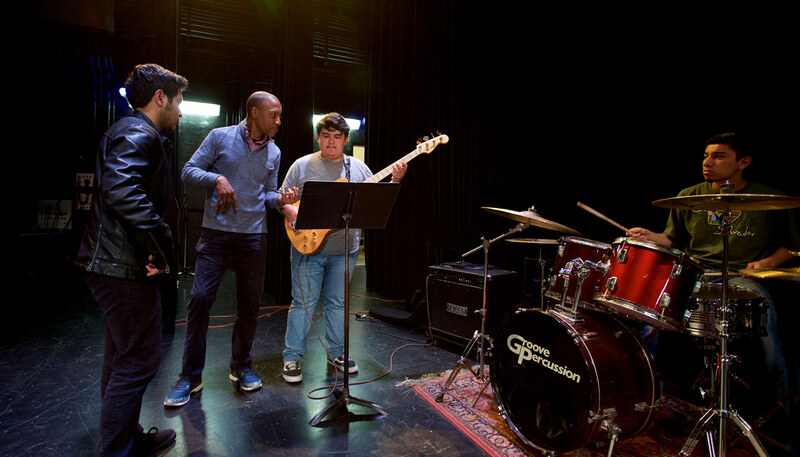 Music teachers generally do not see their roles as leaders in community music engagement. They think of the assessment of music learning as only the awards won by individuals or ensembles at contests or music festivals and not records of students’ growth as musicians defined by teachers and the students themselves. Of course, much of what traditional music performance and classroom teachers do has great value. The importance of Western concert music beautifully performed by school ensembles is to be celebrated and must continue. But there is a price to pay if this is not blended with other ways of making music, with the wide variety of music in our culture today, with a larger number of students and parents, and with more meaningful examples of real music learning that encourages reflection. The price is that music is seen as elitist—nice for the chosen and “talented” few—but too much of an expensive frill for most school programs, and not at the core of what schools do. Music is seen as vocational training and entertainment and not a central force for ALL students’ development of personal expression, creativity, and aesthetic understanding. The price is that music teachers resort to non-musical ways to defend music in the schools as helping student concentration, independence, and math scores—rather than as a fundamental way of knowing that does not use words. These questions haunt the music teaching profession: why we have music in schools, what is it we teach, who is it that we teach it to, and how we do this in the age we live in today? Those who wish to make changes in teacher preparation in music want to maintain the successes of the past. They also want to add new ways to engage a wider and more diverse number of school students in music by encouraging creative work with performance, improvisation, composition, and reflective practice. Many of us would like today’s music teachers to feel comfortable teaching a wind ensemble, overseeing a rock band, leading a songwriting class using acoustic and digital technology, and organizing concerts of student-created music in schools and community centers. We see no reason why this cannot be a comprehensive goal for music teachers. In short, we are looking to transform the landscape of music teaching and learning to a more contemporary place that celebrates the musical world students inhabit in 2017. New methodologies are needed based on a whole new way to imagine what a music teacher does. Results of the latest research on music teaching and learning need to be applied to practice. One example of this is the newly designed K-12 Contemporary Teaching Practice Master’s Degree at the USC Thornton School of Music which opens in May, 2018. Offered as part of the newly energized, Department of Music Teaching and Learning, it is designed for performers, composers and songwriters of a variety of music with strong undergraduate degrees in music who want to gain teaching certification in California and other states. Graduates of this innovative, 12-month curriculum will appeal to school programs that may wish to have quality band, orchestra, choral, and classroom teaching but want to also offer opportunities for wider varieties of music literature, teach a more diverse number of students, and encourage a student-centered approach that supports creative music making, listening, and reflection. The program is especially well suited for those interested in urban teaching and features extensive field experiences in area schools. 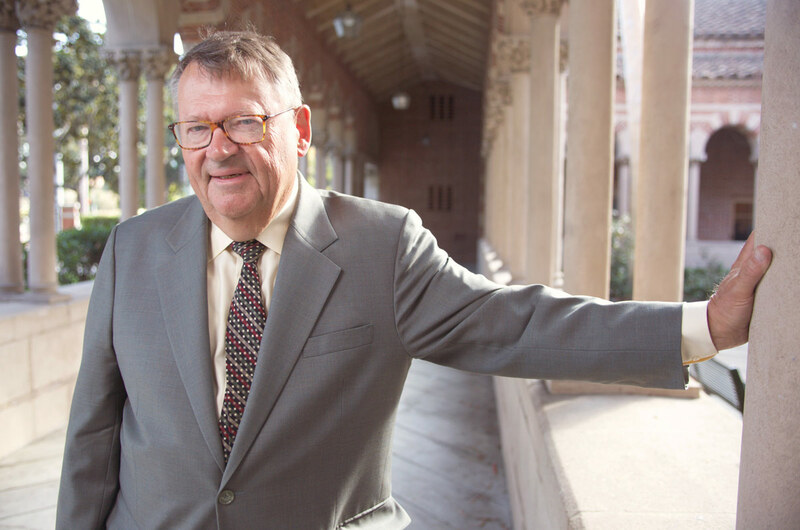 This has been a graduate program in development for over four years constructed by experienced professors at Thornton and the USC Rossier School of Education. Generous financial aid is available for this degree. Talk to us about why a music teacher from 1917 would hardly recognize the work of a colleague who has graduated from a transformed music teacher preparation program. Click here to learn more about Thornton’s innovative new Master of Music degree in Contemporary Teaching Practice.